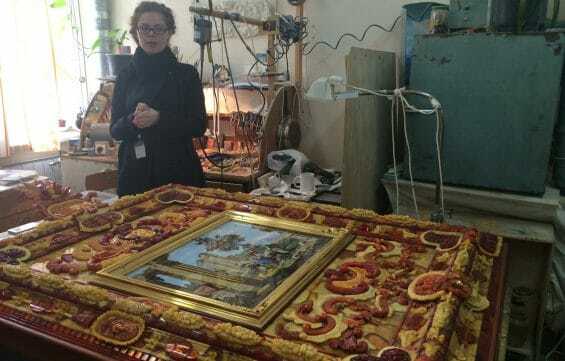 We invite you into the actual workshops of Catherine Palace where masters rebuilt the world-famous Amber Room panels. 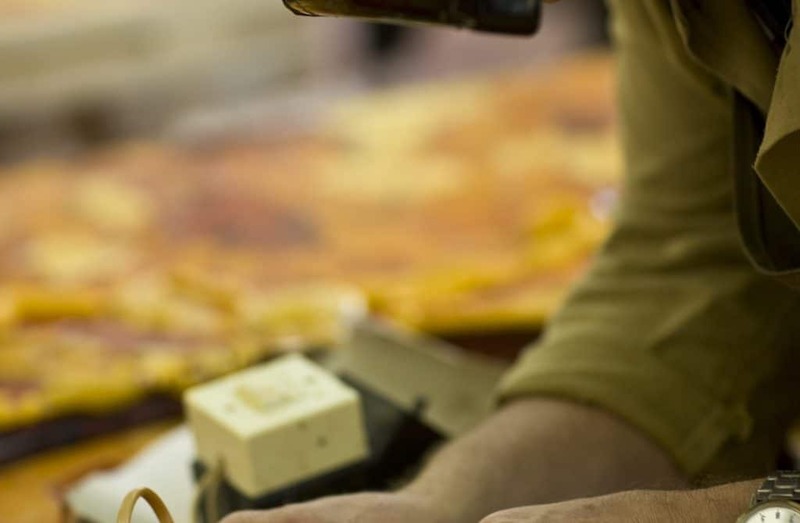 Each panel has been Meticulously fitted with Baltic amber, an exacting process that has been going on for decades. You will see completed panels, works in progress and designs for future pieces - all with the amber masters as your exclusive guides.